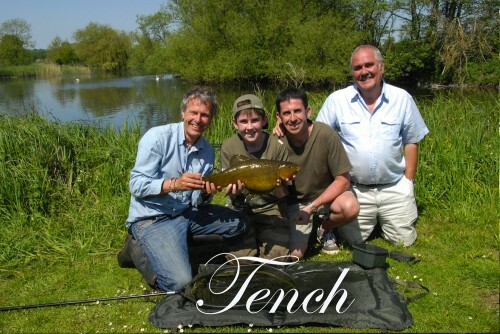 The first programme in the series sees John Bailey fishing with 12-year-old Sam from the West Midlands. An accomplished young match angler already, Sam threw himself heart and soul into the filming, absorbing every bit of advice he could glean from John. In this episode we see Sam and John fishing predominantly for Tench using classic and contemporary methods alike and ringing the changes as they target their prey over a two-day period. We feel the palpable ‘tench’ion (sorry!) 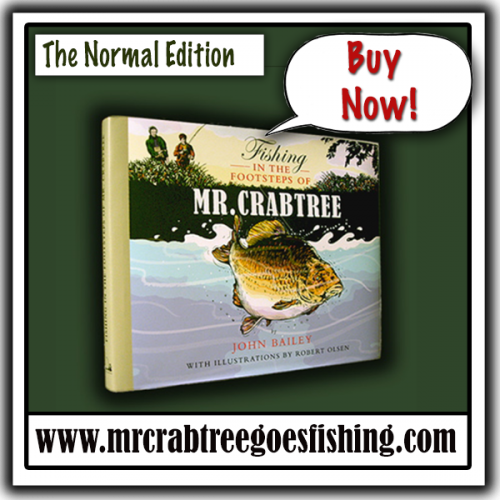 as they get ever closer to catching…. Will they do it?